Are you watching the anime adaptation of Pop Team Epic? 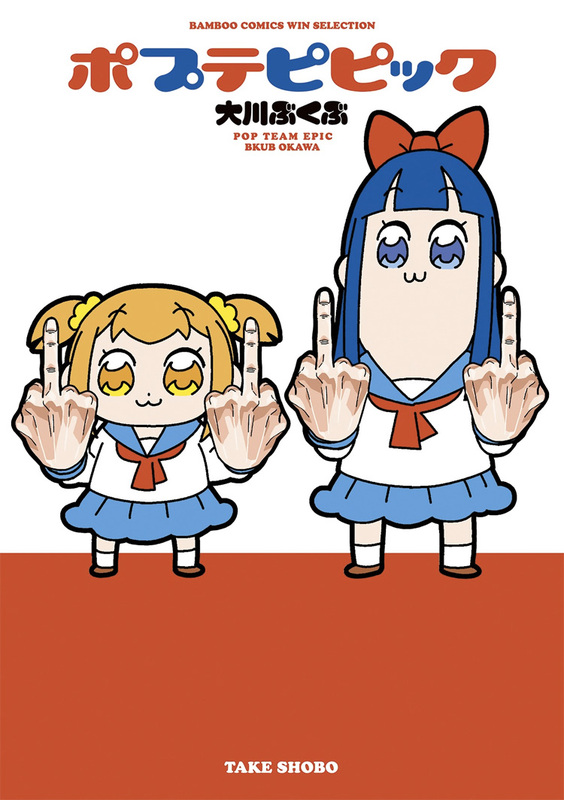 Main characters Popuko and Pipimi would like to show their, uh, appreciation. New figures of the two revealed Wednesday show the duo in their signature pose, which also graced the cover of the first volume of the manga. 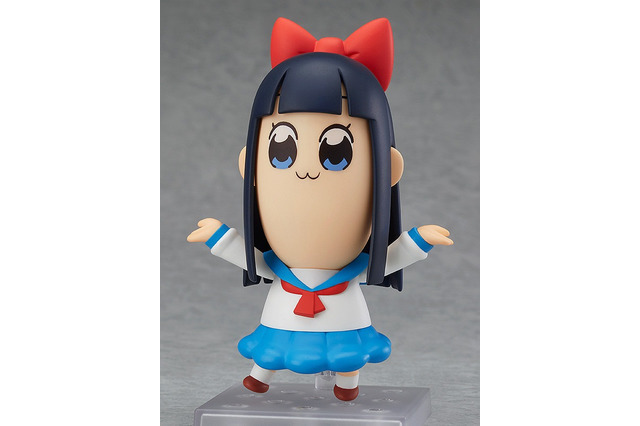 The Pop Team Epic figures are part of the Nendoroid line, which has cuteified characters from any number of anime and video game series. 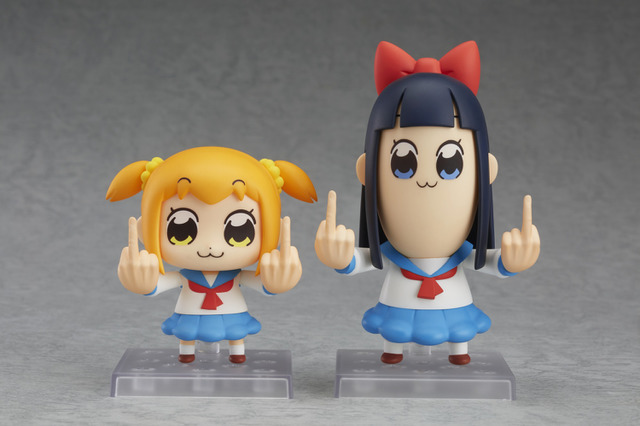 Popuko and Pipimi feature swappable faces and arms, so they’re not flipping you the bird 24/7—unless, you know, you want them to. Both figurines are scheduled to ship in June. 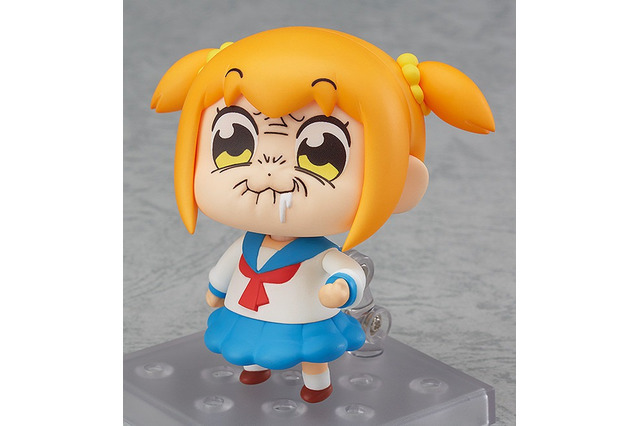 Popuko goes for ¥4,167, while Pipimi will cost ¥3,889.